A YEAR OF JUBILEE REVIEWS: Back to School with Peeps 7lb Candy Giveaway! Back to School with Peeps!! Peeps and Company has some styling back to school clothes and gear to kick off your school year! The back to school collection has backpacks, water bottles, and other accessories you need for school. Check out this great backpack with the Mike and Ike logo on it. Large enough to carry all of your school books, or better yet tasty treats! Back to Classes! You might want to make sure to have some candy in your lunch to share after you make all of your classmates hungry! We loved the tie dye look of this shirt! Very comfortable and unique. Look at some of these other great choices. Don't forget those lunches Mom! We need to have a sweet treat once in awhile, why not something from the Peep company. I must tell you the new chocolate covered peeps are addictive! 7lb of candy!! Get out!! 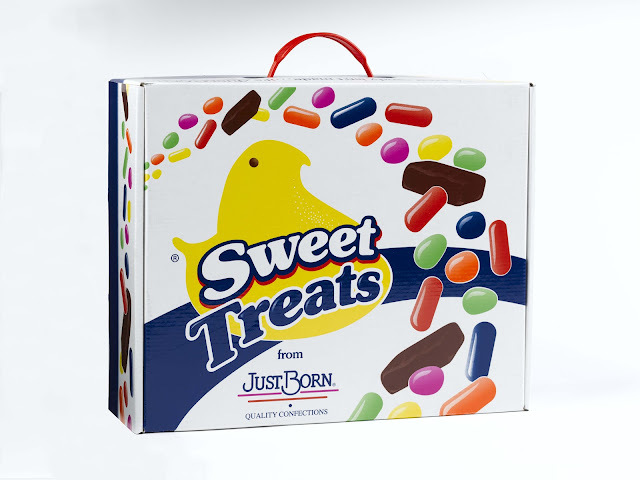 Give your kiddo's a smile at lunch or after school with sweet treats from Just Born. The peeps backpacks are so cute! I like the Peeps baseball hat! I like the Hot Tamales Tooli Tee. 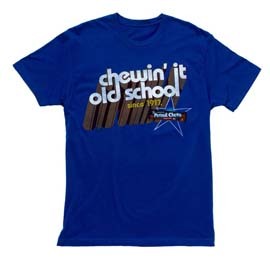 love the rockin tee shirts! I like the Peeps Pullover Hoodie! Chillin with my Peeps beach towel. Chick Magnet PEEPS onesie is my favorite! 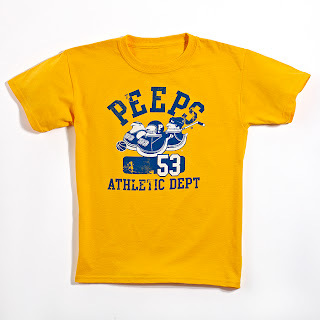 I like the Peeps youth tee. I would start with the Hot Tamales Girls Vanity pullover hoodie! I would get the peeps ladies yoga pants with the little chick on the left hand side. I choose the peeps tshirt! 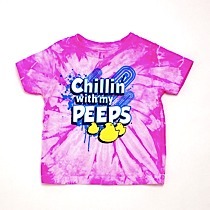 I love the chillin with my peeps onesie! I like Peeps Yoga Pants With Bunny. I would choose a Peeps water bottle. I like the peeps hoodie. PEEPS MULTI CHICK SOCKS for my granddaughter. I love the PEEPS® LADIES YOGA PANTS WITH BUNNY! I like Mike and Ikes, so I would choose that shirt! 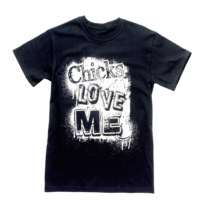 I love the PEEPS® LADIES YOGA PANTS WITH CHICK.